Life On Cars wins national award! Life On Cars has tonight won a national award celebrating blogging, it has been announced. 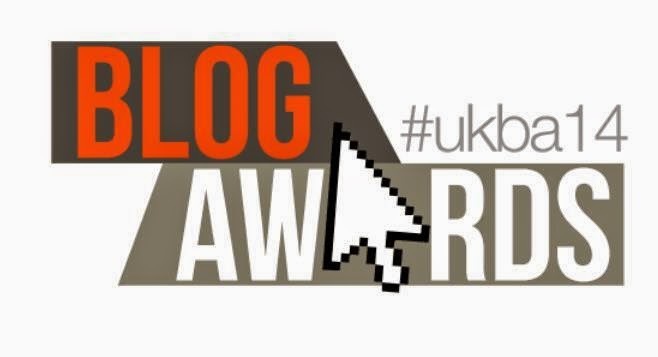 The organisers of the UK Blog Awards, held tonight at The Grange Hotel in St Pauls, Central London, confirmed that Life On Cars had beaten off stiff competition to win the Individual Automotive category, which celebrates motoring writing. 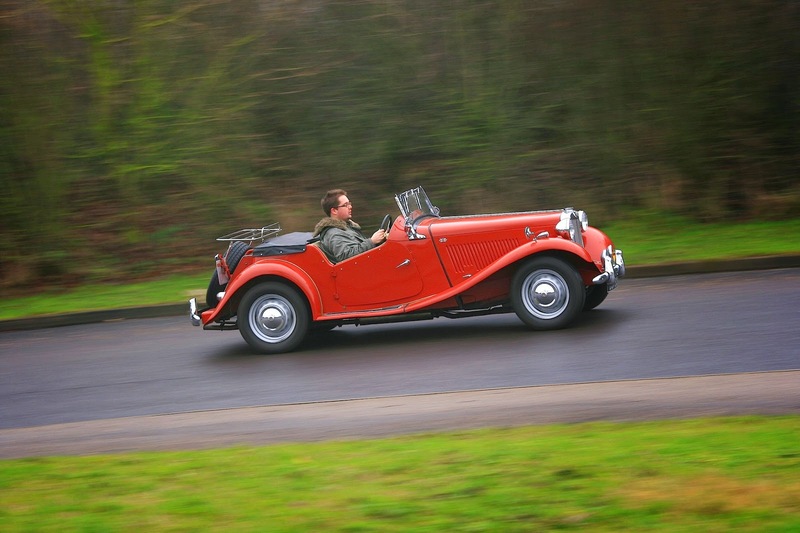 Originally launched by David Simister while working for The Champion newspaper in Southport, Life On Cars has featured hundreds of motoring articles, and has continued throughout his time at national title Classic Car Weekly. The blog features comment pieces on hundreds of different motoring topics, road tests, show reports and news items, and is accompanied each week by a column in The Champion. Sadly, David couldn’t be in London to collect the prestigious award due to an assignment earlier today with Classic Car Weekly. Sadly, Life On Cars can’t reveal too much, other than to say it involves some stunning roads, a pork pie shop and a broken Austin Montego. 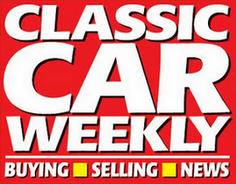 ← Drive It Day: A chance to get your classic car in print!